Much to the vexation of my riding companions, I am well known as a mind-numbing, ride-time-sapping, natural-born fettler. Give me gauges, rulers, clinometers and all the electronic gizmos, and I’ll spend more time analysing tyre and suspension performance than any of you would care about. 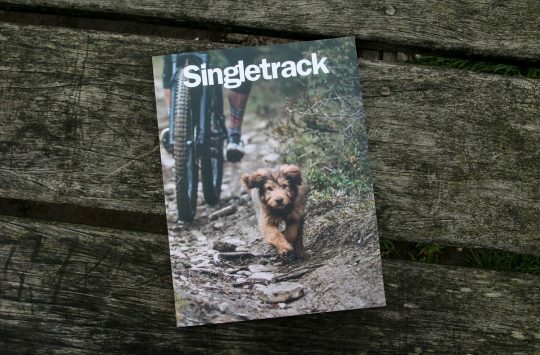 [Don’t we know it – Ed] I suspect my anally retentive ways led me towards the Technical Editor position at Singletrack, but it’s also led to me receiving very few invitations to group rides or dinner parties. But who has time for dinner parties anyway when a new shiny gold digital shock pump like this turns up? The Digital Shock Drive is a beautifully made piece of kit. The Digital Shock Pump is brand new from Lezyne, and the team has absolutely knocked it out of the park with this one. Firstly, this pump just oozes quality. The minimalist body is made from beautifully machined alloy with gold anodised highlights, and it features a slim in-line digital gauge with a replaceable battery. 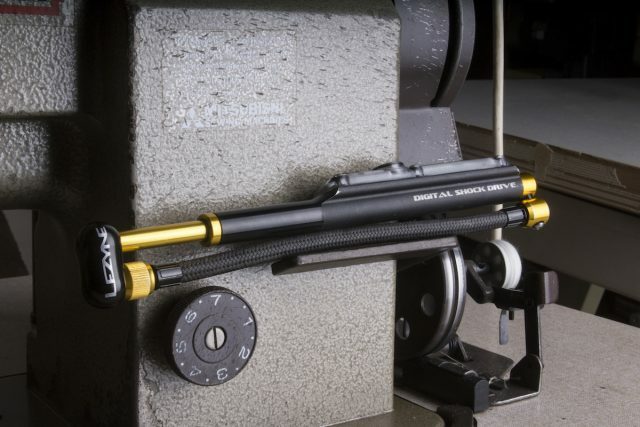 There’s a tough 360° braided hose, and the valve head threads into the rounded pump handle when not in use. The only plastic present is for the cover of the digital display unit, and it’s sealed with O-rings to keep the dust and water out. A firm and compact rubber button allows you to turn the display on and off, though an internal timer will automatically switch the unit off after a period of five minutes. The Digital Shock Drive gives you a much more exact reading of air pressure. Big format numbers illustrate the measured air pressure within. 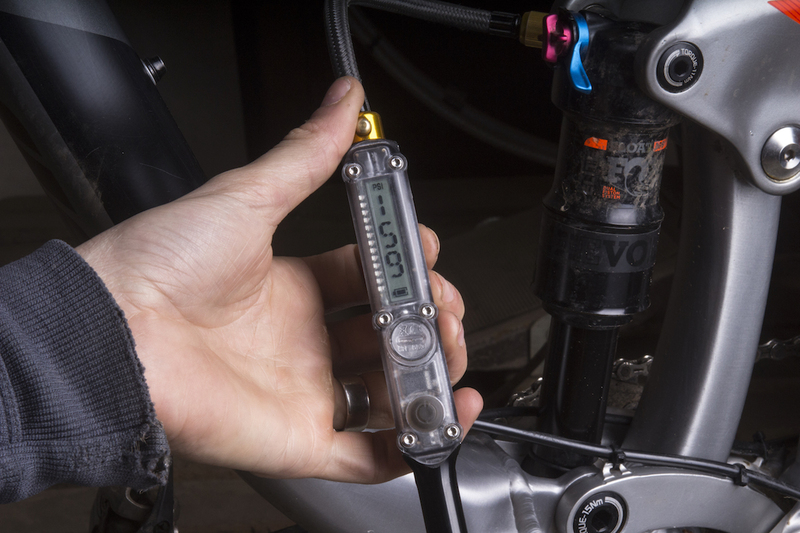 Weighing just 109g and measuring 22.5cm long, the Digital Shock Pump is also significantly smaller than equivalent pumps from Fox and RockShox. This makes it sufficiently discreet to slip into low-volume hydration packs and bumbags, where it rarely needs jamming in. 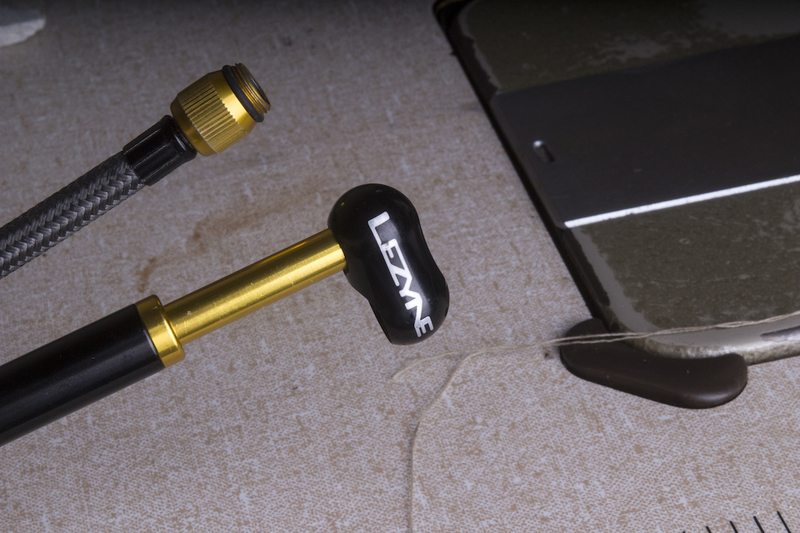 The small volume of the Lezyne shock pump means it won’t deliver as much air per stroke as a larger pump. For fine tuning on the trail, that’s A-OK. For inflating from zero (say after an air can service or messing around with adding or removing volume spacers), it does take a little longer, but it’s only likely to bother professional mechanics, or habitual fiddlers. This makes it sufficiently discreet to slip into low-volume hydration packs and bumbags, where it rarely needs jamming in. 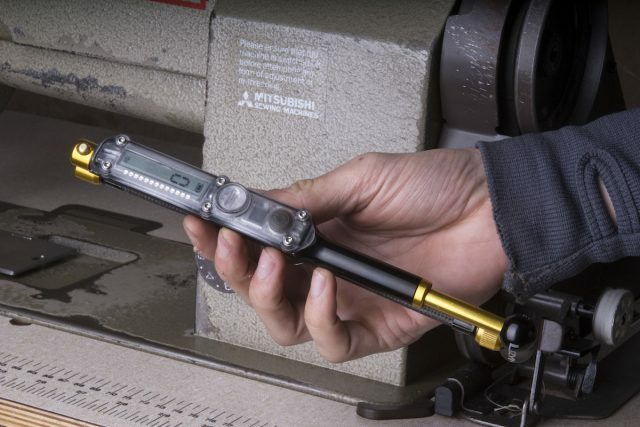 Despite its diminutive size, Lezyne has achieved a large digital readout that provides you with an accurate and easy-to-read visual of the current pressure level. The large format numbers are stacked vertically to the nearest whole number, and it’s rated up to 350psi. I dig this pump a lot. It’s smooth, incredibly well made, and the zero-loss chuck ensures that there is minimal air loss when threading the valve head on and off. A small bleed button can be modulated to gently reduce pressure, or dump a whole lot out as needed. Smaller than most shock pumps, the Digital Shock Drive easily fits into smaller packs and bumbags. 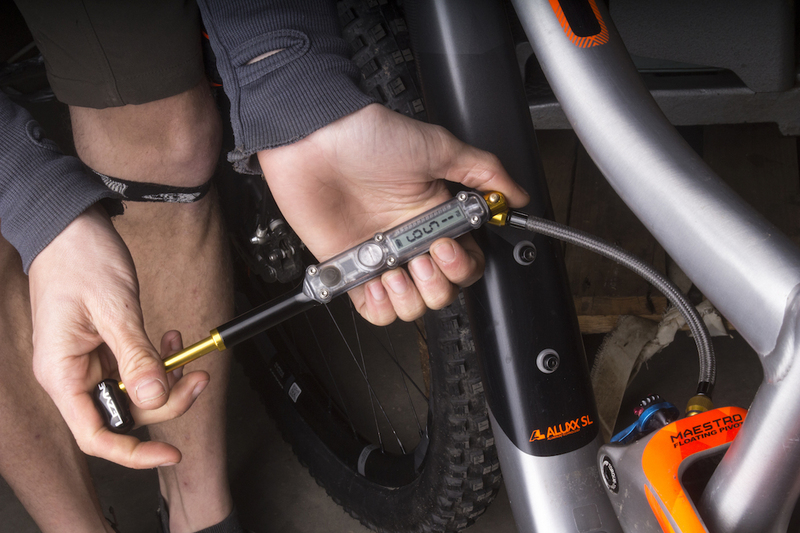 The Lezyne Digital Shock Pump is the perfect addition to your riding pack. 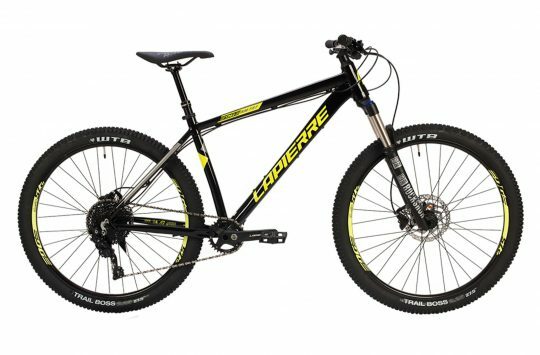 With the accurate digital display, it makes experimenting with fork and shock pressures much easier than with an analogue pump. 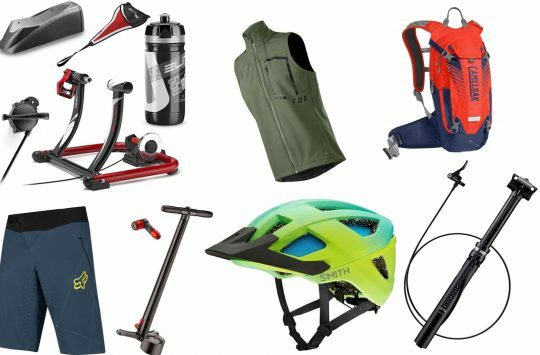 And given the thousands of pounds that most of us spend on our bikes, that kind of experimentation is well worth the time for getting the most out of each ride. Just don’t ask to borrow mine. Looks like a good pump but 70 notes……I’ll stick with my Beto for 14 notes.